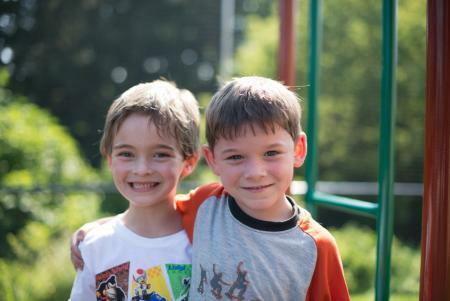 Active Learning Centers are offering a summer day camp for Lehigh Valley kids. Their program is ideal for children who are in school duing the year but need an active, engaging environemnt for the summer while parents are at work. This unique summer camp program runs with weekly themes that teach valuable leadership qualities. Children spend most of their day outside playing. They have the opportunity to go to the swimming pool twice a week and they go on field trips once each week. Every child enrolled in camp will also have the opportunity to take a martial arts class each day at no extra charge. Each week has a different theme and these themes are based upon leadership qualities. The activities of the week are designed to teach, encourage, and develop those traits in the children. From listening skills to problem solving, and courage to communication. ALC Emmaus is located in the heart of the Emmaus, on Jubilee St, just down the street from the movie theater and the police department. Our first and original site, Emmaus offers experienced and seasoned staff and beautifully kept classrooms. 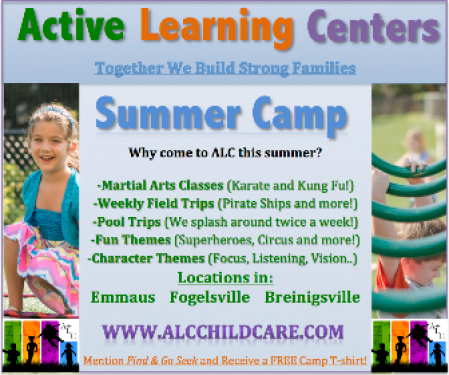 ALC Fogelsville also offers Summer Camp. Our Fogelsville site is the largest center. ALC Breinigsville, located at the top of the Tek Park hill, features a huge outdoor play space and a view of the valley that rivals most mountains. Hidden away from any roads, Breinigsville feels like home. 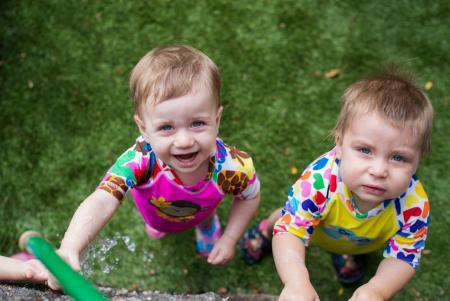 Active Learning Centers is the premier child care facility in the Lehigh Valley and there couldn't be a cooler place for your kids to spend their summer!